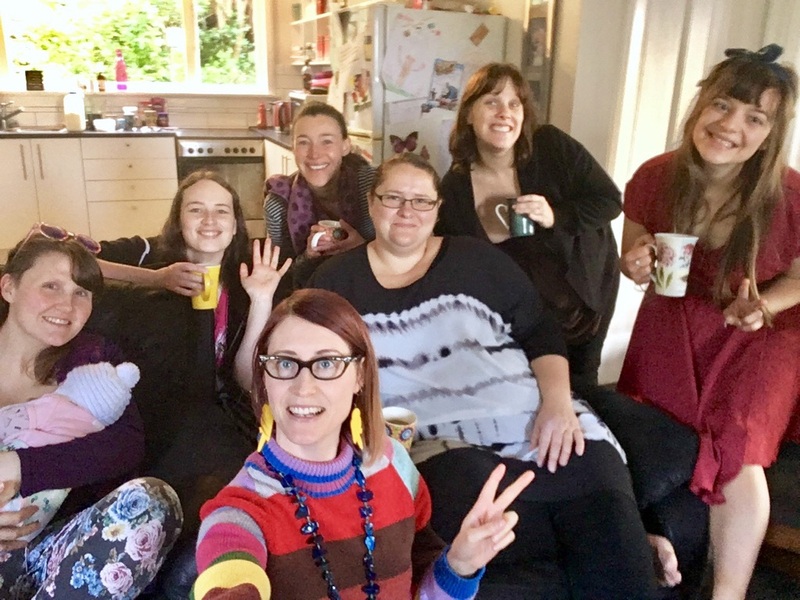 Share Your Gold started as a brainstorm and support meetup for mums in business. This meetup still happens today and has since expanded to include all members of the community while remaining child-friendly for our parents. You can check out the details about the meetup by clicking here. Share Your Space – New Zealand’s first shared working space with childminding onsite. Share Your Heart – a child-friendly monthly meetup where community members share deeply and authentically about their experiences. Share Your Skills – monthly workshop series on topics of interest to the local community with childminding available. Don’t be surprised if more initiatives and services spring forward as there are so many ways we can give of ourselves and receive of each other. 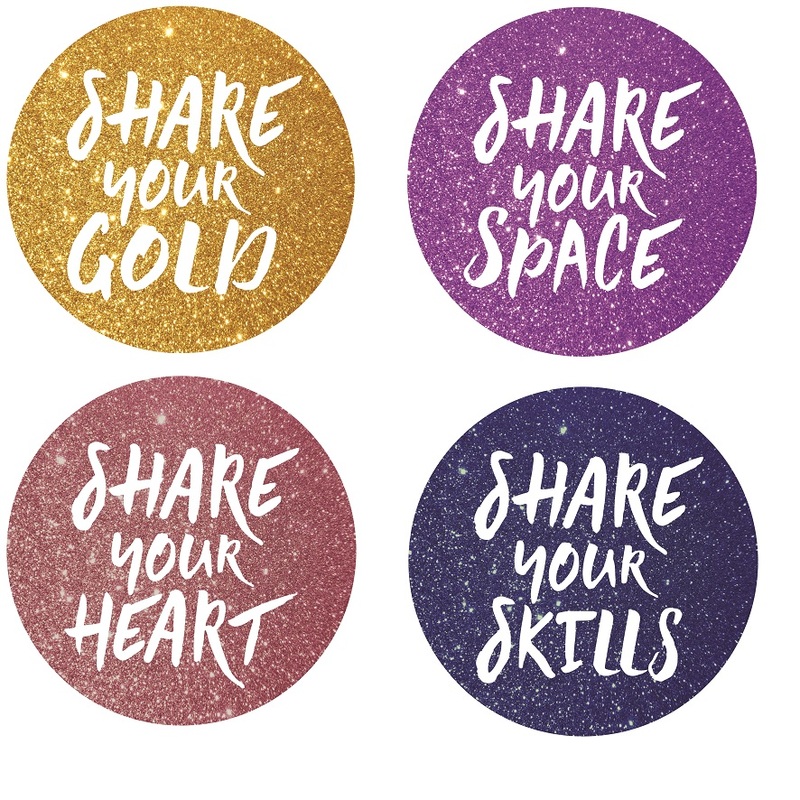 Share Your Gold seeks to bring the Dunedin community together in the spirit of connection, collaboration and support while achieving its underlying purpose of helping parents to pursue their passions. All initiatives, events and services are created with parents in mind and are either child-friendly or have childminding services available. My name is Bronwyn Bay and I am hugely passionate about the power of collaboration, community and supporting parents to pursue their passions. 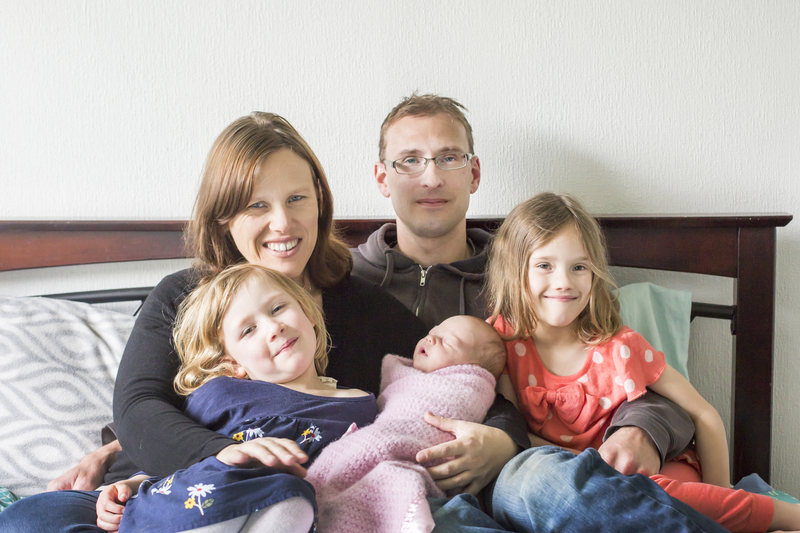 I moved to Dunedin from Auckland in July 2015 with my husband and two small girls. I quickly fell in love with this city. My family has thrived here and we welcomed one more into our nest. I love the artistic and innovative streak that runs strong albeit a bit quietly through this harbour town. My passion for community support initiatives started in 2014 when I launched ‘It Takes A Village…’ in my stomping ground of East Auckland. I was inspired to do what I could to address isolation particularly among the parent population of my region after my own battle with postnatal depression which abruptly ended after an experience I called ‘My Traumatic Miracle’. What I love to do is create initiatives such as meetups, events and services that ultimately bring people together in the spirit of building authentic connections. By seeing each other truly and deeply we are more inclined to reach out to each other when in need and more inclined to help each other if we can. Authenticity and vulnerability create the foundations of trust that strong relationships are built upon and relationships, in my opinion, are the true currency of life. I hope to meet you at one of our meetups, workshops or events. 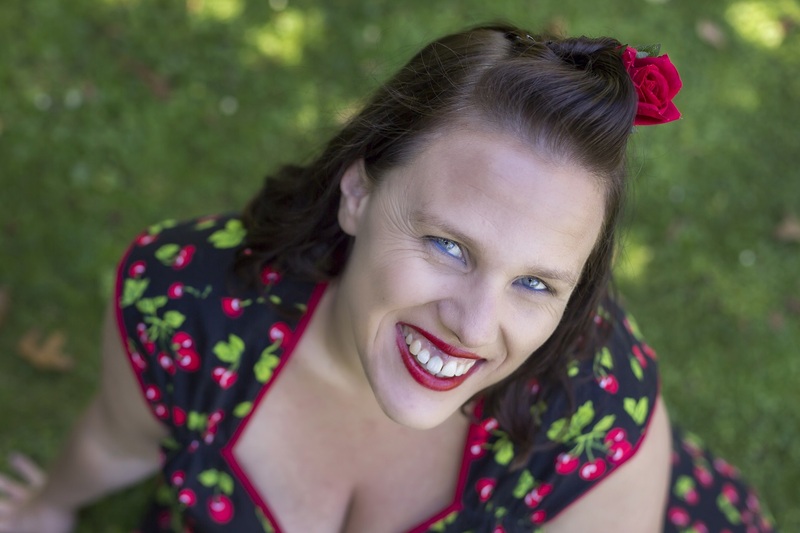 I like to wear 1950s pinup style clothes but sometimes you’ll catch me in my mum uniform of jeans and a t-shirt. Either way it’s still me and I’m looking forward to meeting you.